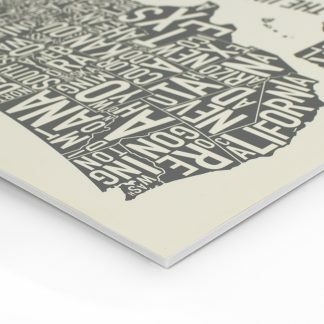 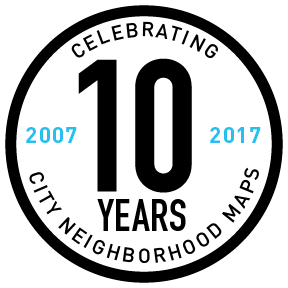 “For the masses who do the city’s labor also keep the city’s heart.” by author Nelson Algren in Chicago: City on the Make – although Algren was talking about Chicago, the same sentiment applies to any of Ork’s map designs, artwork for people who love their city. 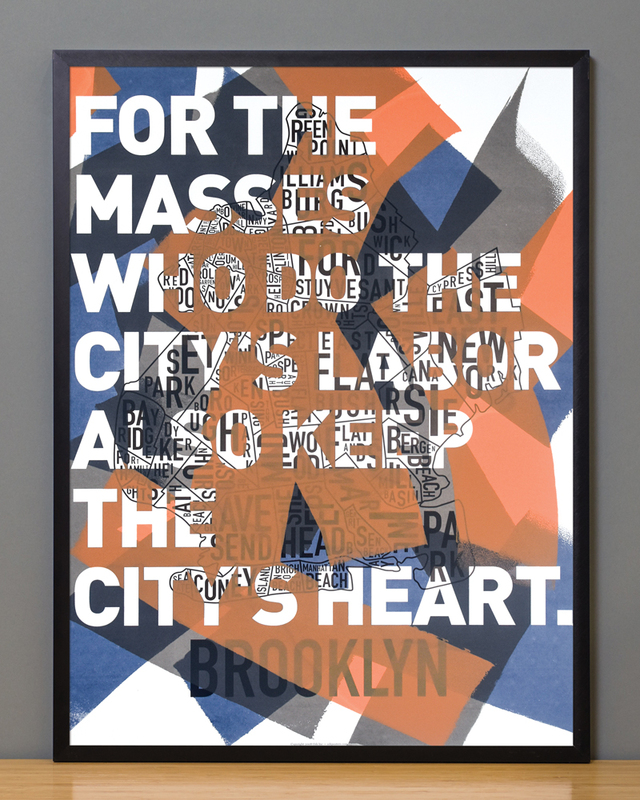 Algren was saying that the vein of the city doesn’t run through city hall, or through fancy galleries, or it’s 1%-ers. It runs through its people, the people out there working every day, out there taking care of each other and of their communities, and this is who we make artwork for. 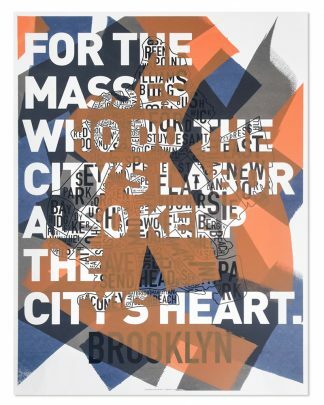 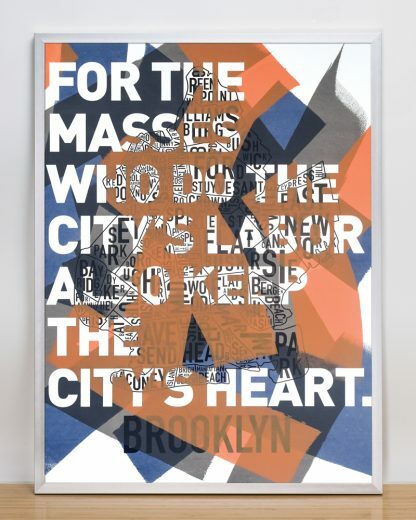 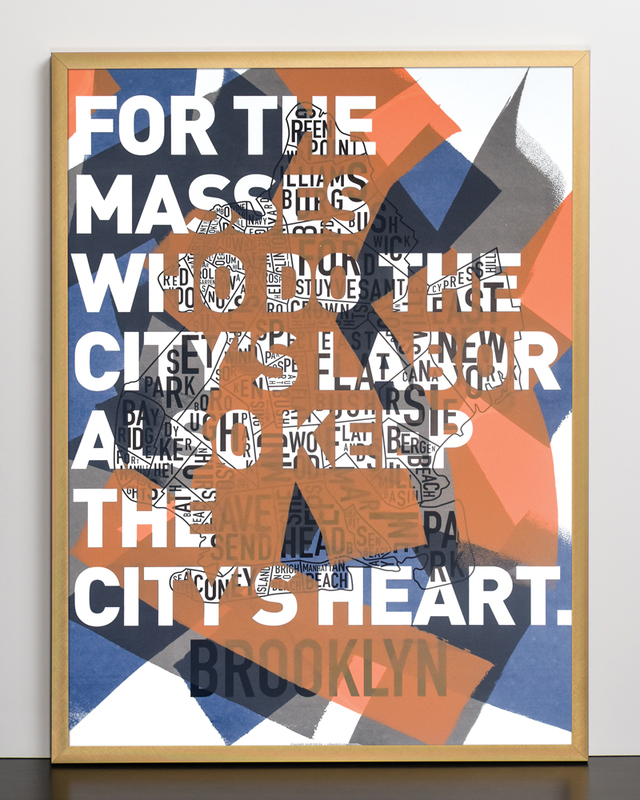 This print is an 18″ x 24″ typographic map of the neighborhoods within the borough limits of Brooklyn. 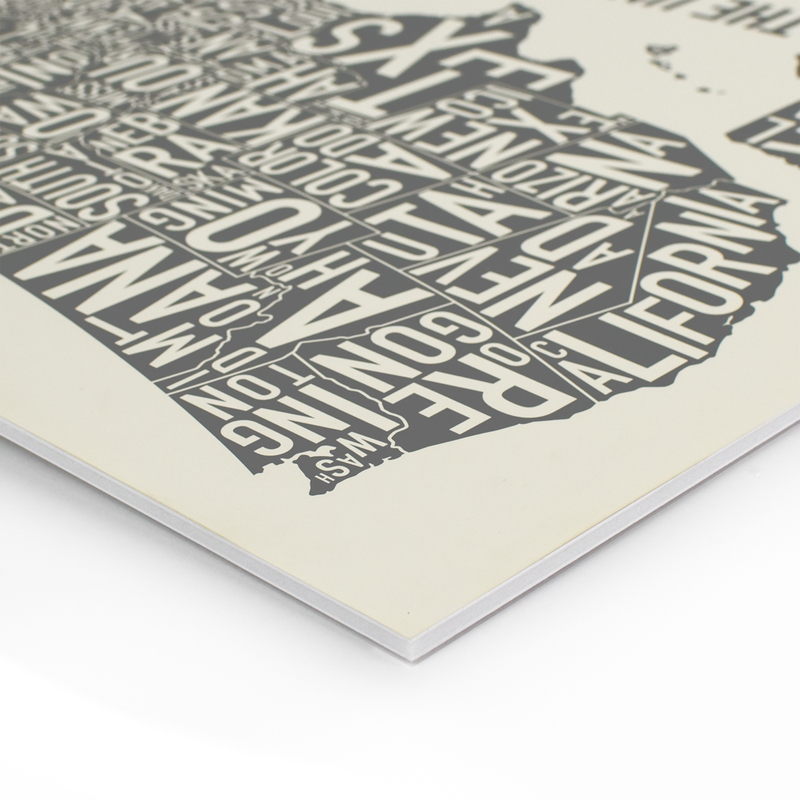 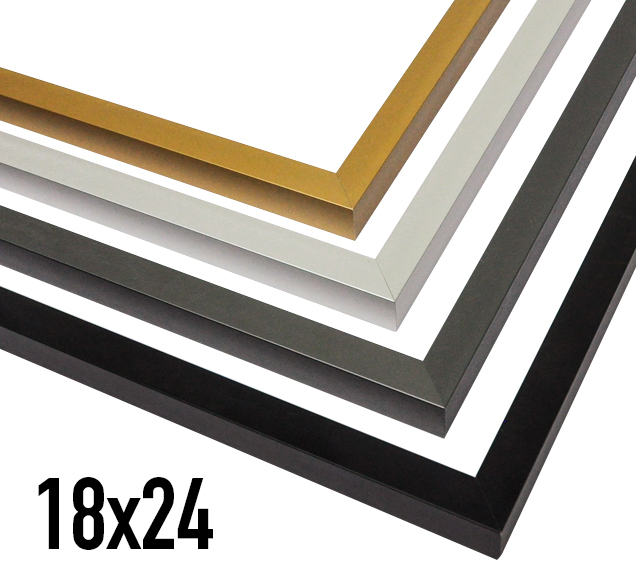 Limited Edition of 100 prints. 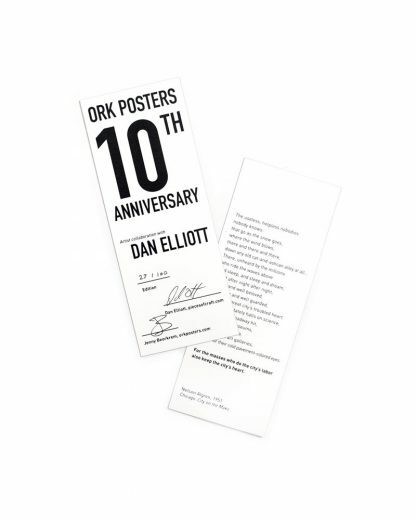 Each print ships with a commemorative 10th anniversary signature card that includes your edition number and signatures of both artists, Jenny Beorkrem (Ork Posters) and Dan Elliott (Pieces of Craft).